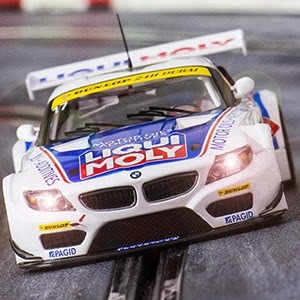 Rockingham Slot Car Club will host a double-header digital racing weekend November 10-11 2018 for GT3 and WEC cars. 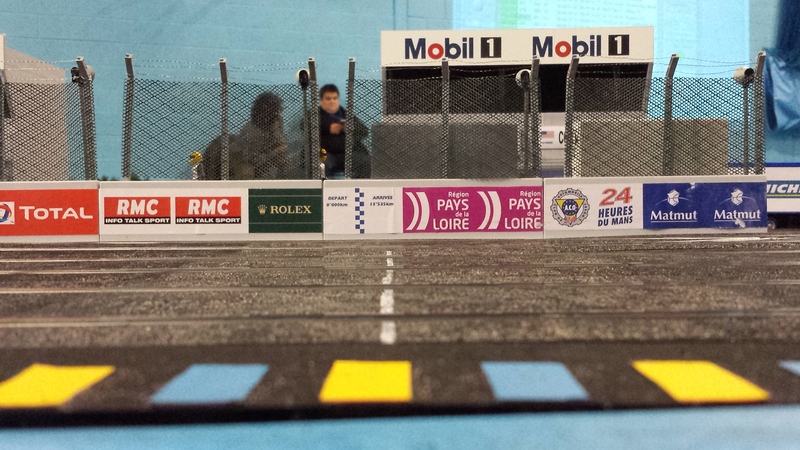 The Corby-based club will build a brand-new Ninco-oxigen layout on the raceway to be used for the 2019 ISRA World Championship. 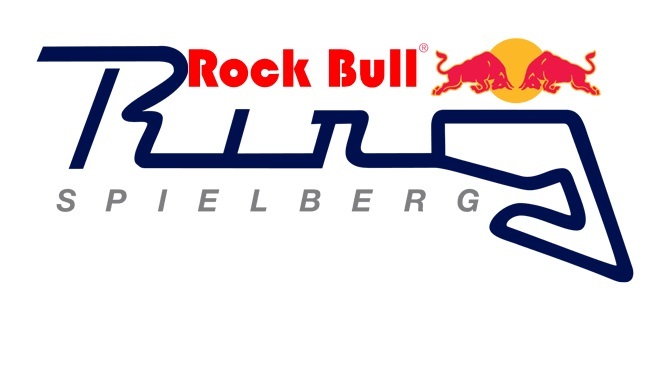 The track layout will be themed on Spielberg’s Red Bull Ring, and will be named the Rock Bull Ring. Saturday’s racing action will see the return of 2 x 2h sprint races for two or three drivers, similar to last season’s GT3 Euroseries format which has taken a break in 2018. Sunday will be a repeat of last year’s six hour WEC team endurance, for cars that conform to DiSCA LM P1, LM P2 or LM GT specification. ERROR: Error validating access token: Session has expired on Thursday, 04-Oct-18 08:02:04 PDT. The current time is Saturday, 20-Apr-19 17:54:29 PDT.